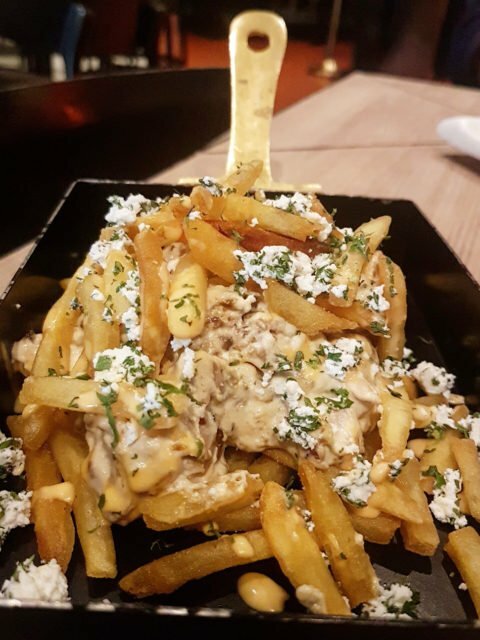 Kimaya Craft Beer – Farzified…. 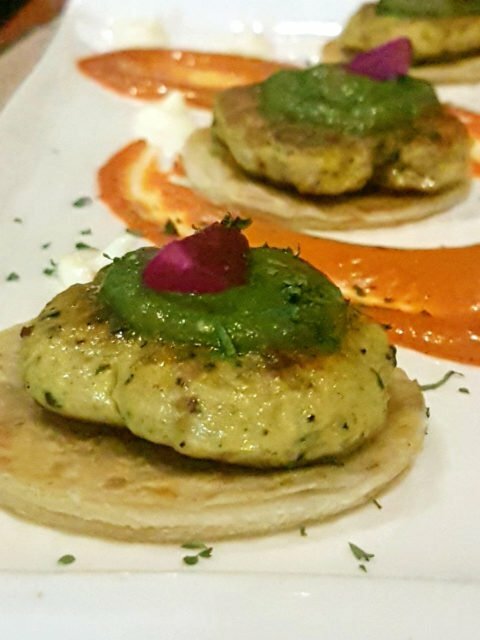 Saurabh, the owner of Kimaya Brewing Co. hosted us at Farzi Cafe to try the Kimaya craft beers. 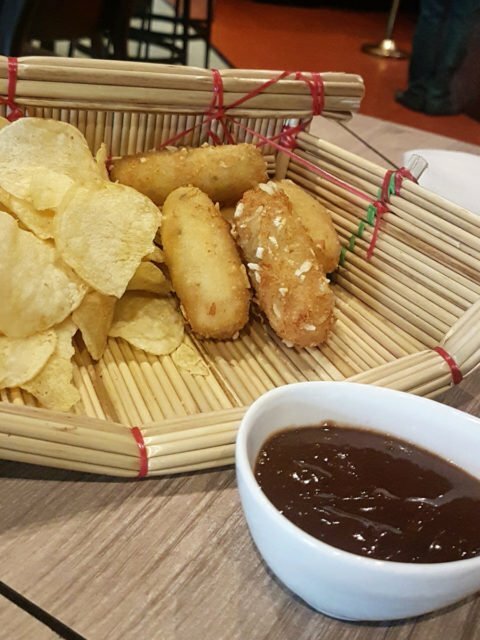 Along with the craft beers, we also tried some finger food from the new menu of Farzi Cafe, to go along with the beer. 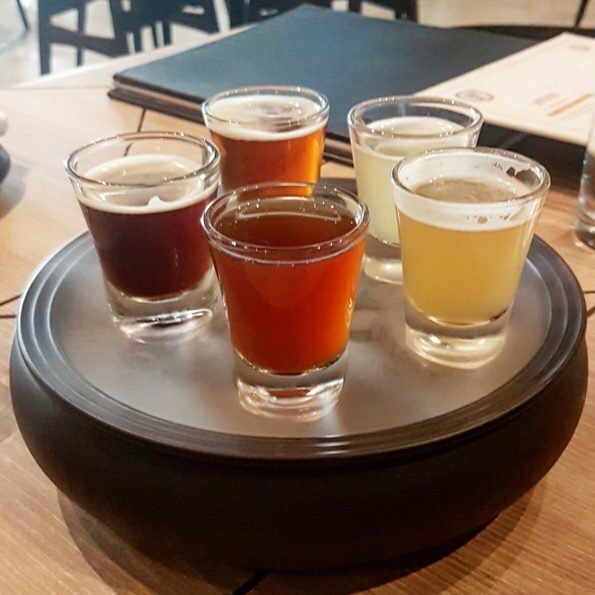 The craft beers by Kimaya Brewing Co. – Belgian Witbier, Irish Red Ale, Vanilla Porter, India Pale Ale or IPA and Lite Beer(which is exclusively available at Farzi Cafe). At Farzi Cafe, you can get a 200 ml glass for Rs. 195/-. You can get the 475 ml glass for Rs. 295/-. Although we are not beer experts, this is what we noted. A porter is basically a dark style beer and this one from Kimaya Brewing Co. is infused with the sweetness of Vanilla to balance the bitter from the chocolate malt. I am usually not fond of bitter beer but this one had the right balance thanks to the vanilla in it so I did enjoy it. 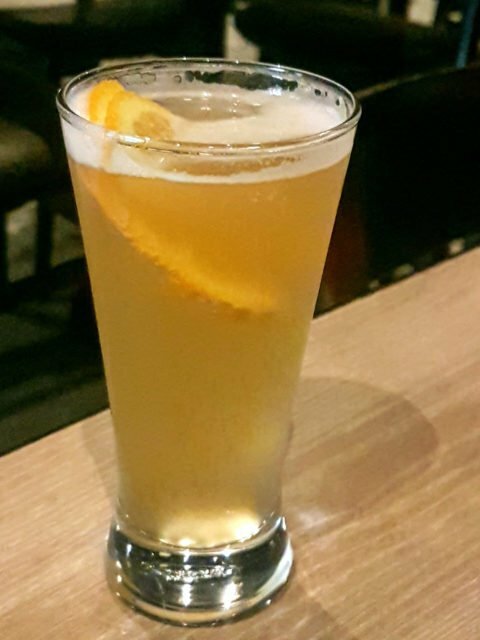 A Belgian Wit Beer is a type of a light Belgian Ale which is made of wheat and is spiced with coriander or other herbs. It also has a citrus note to it usually with orange peels. 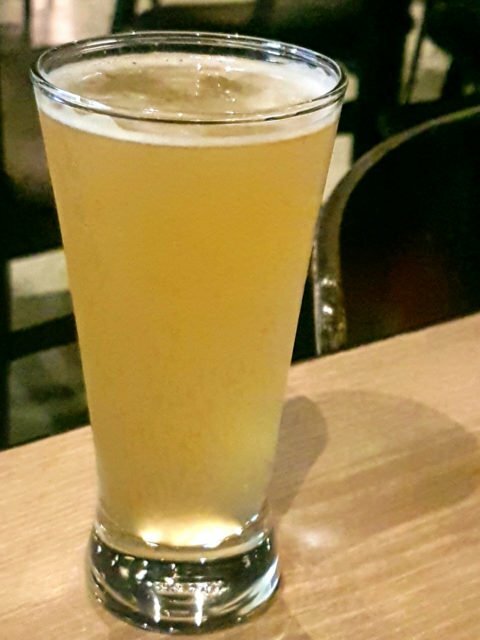 This Kimaya Witbier is brewed using coriander seeds and locally sourced wheat. It has a sour and citrus after taste. Irish Red Ale originates in Ireland. These malty ales have a reddish hue to them. This was another amazing brew by Kimaya. A hoppy India Pale Ale, to suit the Indian needs. 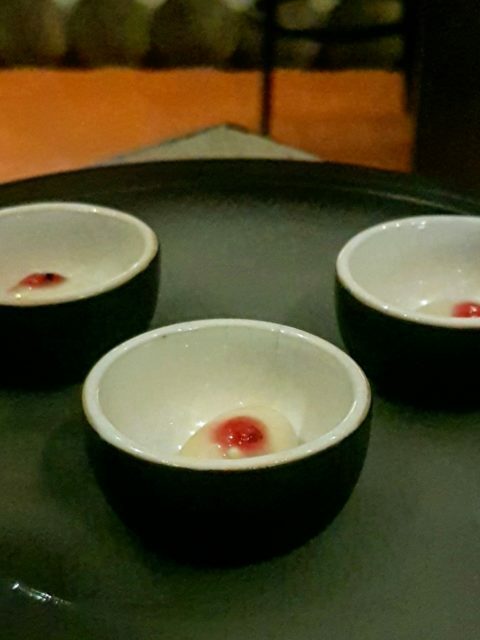 Kimaya Lite is tapped exclusively at Farzi Cafe. It is a very light beer with a low alcohol content. Those who don’t enjoy drinking beer much would also like this one. It has a sour aftertaste. The fact that these beers are brewed to suit the Indian taste buds is amazing. Most of the ingredients they use are sourced locally. We are also excited to try the Bedane-Jaifal beer, which will be launched soon. Kimaya stays true to the name and brews ‘Divine Magic’. If you enjoyed reading this blog, also check out this post about Great State Aleworks Brewery and the Brewery Tour.